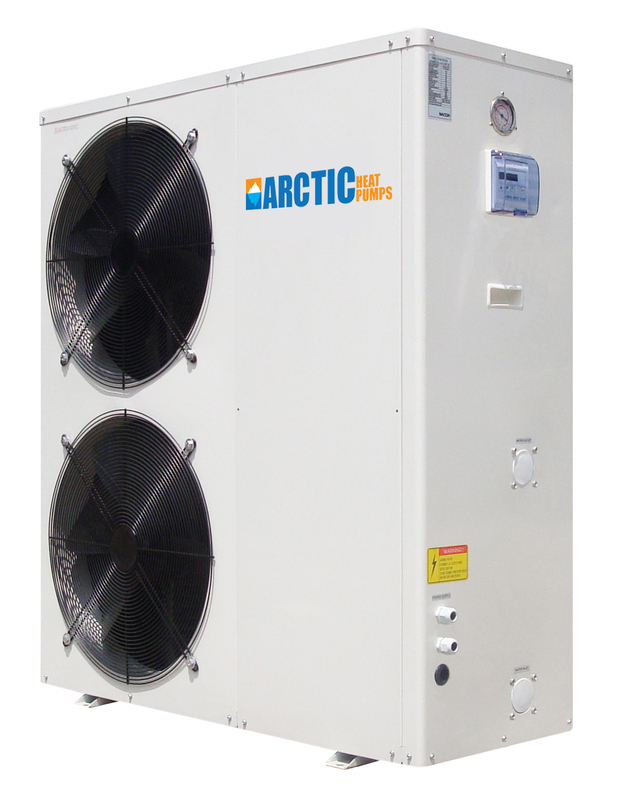 While hot tub users most often reference the heating requirements, the Arctic Heat Pump is also a chiller if need. That’s right.....It can heat and cool based on a simple controller selection. Ideal for hot climates that need a retreat from the hot summer heat! A cold water plunge is a must for Sauna owners. Now you can quickly change your hot tub to a cold plunge tub! Cold water therapy has many health benefits and is growing in popularity in North America as we discover what the Nordic Culture has practice for centuries. Excessively hot swimming pools cause problems with the chemical imbalance and can quickly become full of algae if not properly monitored. Chlorine gases and evaporates as the water temperature rises. In areas such as California, Texas, Arizona and Florida, the hot summer temperatures can be difficult for pool owners. 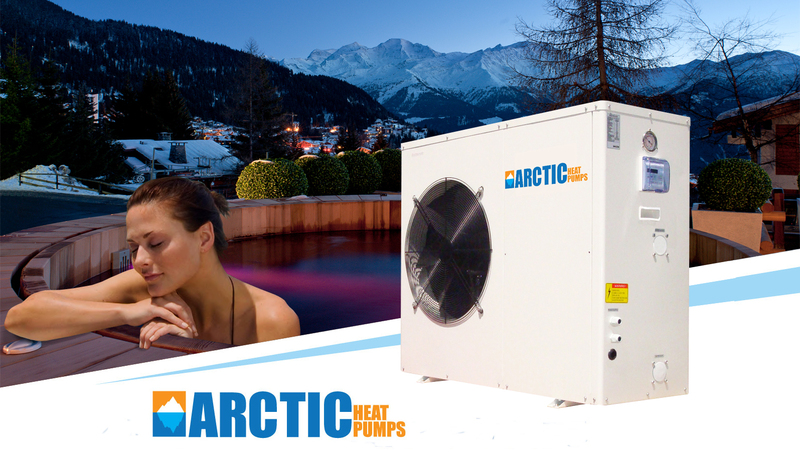 The Arctic Pool & Spa Heat Pumps allows owners to reduce the temperatures back down to proper levels. By Chilling your pool you can get reprieve from hot summer heat waves, when the temperature drops, the Arctic Heat Pump will switch back to heating mode. Arctic SPA-25 Heat Pumps works down to 20 F (-7C). This air to water heat source is the most efficient cold weather heat pump on the market. Heats and cools with over 80% savings of traditional heating equipment. This unit is cable of producing up to 25.2 Kw or 86,000 BTU of heat energy. 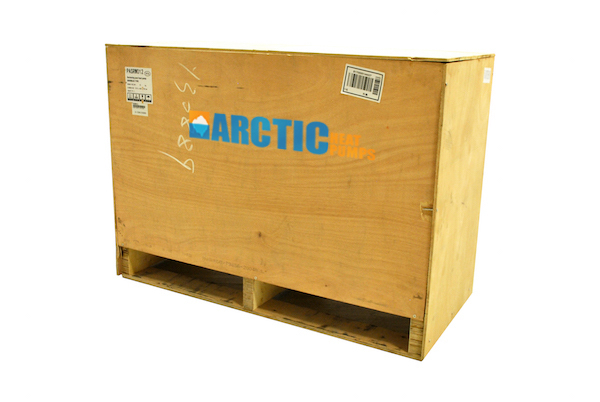 No other pool or spa heat pump on the market will outperform the Arctic SPA-25 in colder weather. This allows you to open your pool earlier and close it later. It is also ideal for energy saving for spas and hot tubs. Working up to 104 F even in 20 F conditions! The Arctic SPA-25 is great heat pump for most pools. How it works - The Arctic Heat Pump harness the energy found in the air. By using an oversized evaporator the energy is removed and transferred to the refrigeration. A compressor compresses the gas causing its temperature to increase. The hot gas then passes through a titanium pool heat exchanger where it is transferred directly to the pool or spa water. In cooling mode the unit reverses direction and chills the pool water by removing the heat from the titanium heat exchanger and discharging it out the evaporator. The unit consumes only 1/3 to 1/5 of the electricity that it produces resulting is energy savings as high as 80% compared to traditional electric or gas pool or spa heaters. Built in hot gas defrost and drain pan/compressor freeze protection for cold weather performance. Cooling: outdoor air temp: 43?, outlet water temp: 32?, input water temp: 34? Heating: Outdoor air temp: 24?/19?, outlet water temp: 28?, input water temp: 26? Heating: Outdoor air temp: 15?/12?, outlet water temp: 28?, input water temp: 26?